So you’ve finally decided to use Office 365 for your business – great! But the question is, how will you move your current operations to the Office 365 platform? If you’re a start-up or a fairly new business, you might consider leaving behind your previous data and just start anew. However, most businesses can’t afford to do the same. This is where content migration comes in. Now, migration can get a little tricky especially when it comes to e-mails. If not done right, it can lead to lost data and bouncing mails. This is why it’s important to follow concrete steps before moving to Office 365. At Wyntec we have a 4-step process for migrating your e-mails to Office 365: understanding your current set up, prepping the Office 365 system, moving your e-mail data, and going live with mail flow. •	Exchange servers – a mail server developed in most cases in your Office. •	Pop3/Imap servers – a mail server that allows you to download your messages locally. Just like exchange servers, it can also be hosted locally or on the cloud. •	3rd party provider – are e-mail hosts such as Google’s Gsuite, or GoDaddy. By knowing the kind of server that you’re using, you will be able to know the delivery type of your e-mail and how to access and prep your system for the transfer. The next step is preparing the Office 365 system. This deals with all the things you need to have before you make the migration including the number of users that you need to transfer, the kind of license you need to get, activating your licenses, installing the software on all your computers and making sure that everything is running smoothly. This also covers the process of adding your domain to the Office 365 system and verifying it with the host that you’re using so that it can start running within Office 365. Another part of prepping the system is assigning mailboxes to your users and providing them with the credentials they need to access Office 365. It is crucial for you to make sure that all your employees have the correct e-mail addresses and passwords so that they can start logging in and familiarizing the platform before you go live. •	Cutover migration – allows transfer of all mailboxes, contacts, users, and mail group into Office 365 in one go. This is great for smaller environments but requests timing and ensuring resources are allocated to setup the desktops. •	Staged migration – is just like cutover migration, but you have the option to transfer mailboxes in batches over time and keep others running on your existing exchange server system. •	Traditional export and import – your users can also export their mail from your old system and import it to your new system. However, we do not recommend this unless your staff is equipped with the right technical know-how. •	Third-party migration tools – migration tools help speed up and simplify e-mail migration. We’re using a set of tools that will allow us to import the mail from the existing platform as a background task. Once the tool is running, it will copy all the mail from your server or mailbox and ensure that all your emails will be transferred to your new Office 365 mailboxes when you go live. Step 4 – Go live! Once you have everything ready, the last thing you have to do is go live with the mail flow. 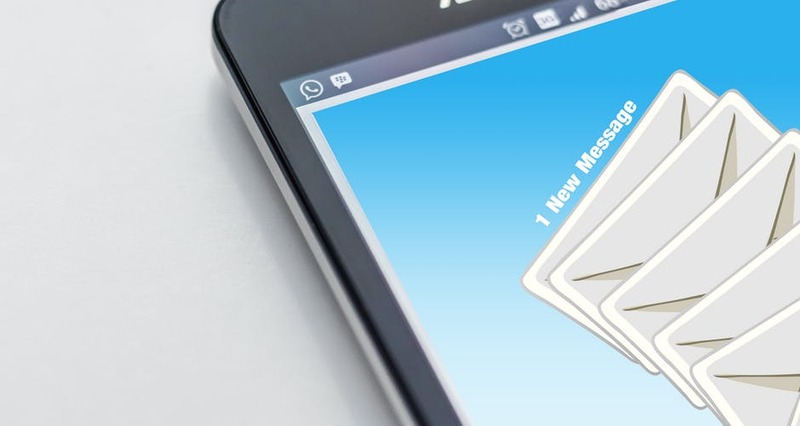 This includes changing your mail exchange record so that the internet will know where to send the e-mail and adjust your sender policy framework to ensure that your recipients will be receiving the e-mails that you sent. Once you have that settled, you can now have your team log in to Office 365.